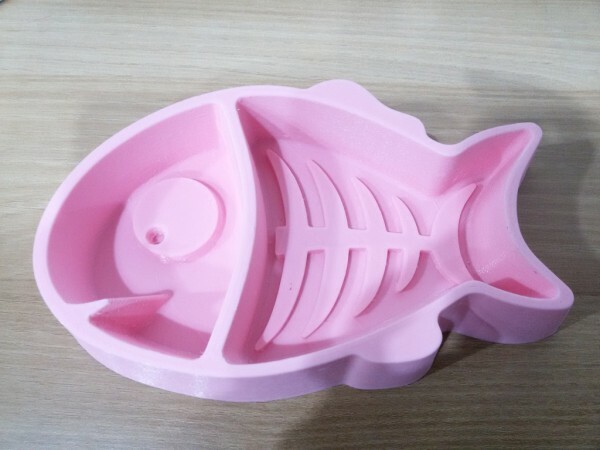 Adorable fishbone cat bowl #3DThursday #3DPrinting « Adafruit Industries – Makers, hackers, artists, designers and engineers! This is dual cat bowl second design for my kitten, so little bit small. If you want, you can size-up and down on your slicer. There are two flat face, so set to 35% infill or more.